The DC area has a wealth of Halloween activities, events and festivals for all ages and preferences. Looking for a spooky good time? Check out these frightfully fun Halloween events and activities in DC, from all-ages family friendly events to parties and bar crawls. If you’re eager to do a little more than trick-or-treating to honor the spookiest of holidays, we’ve got plenty of options for you. The National Zoo’s annual family oriented Halloween evening event is now an essential part of the holiday in DC. Geared toward wholesome fun, the three-day celebration (Oct. 19-21) features more than 40 treat stations, as well as after-hours access to many of the zoo's animal houses and exhibits. Halloween-themed trails will be fun for a stroll and live entertainment will also be featured. Make sure to come in costume! The event is suggested for kids between the ages of 4 and 12. 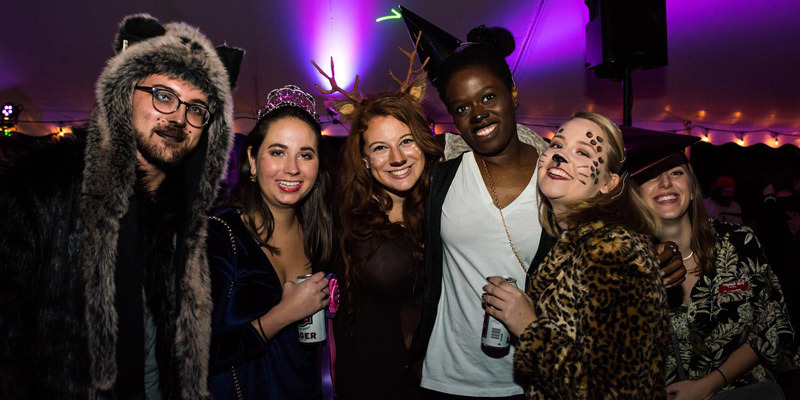 The National Zoo’s 21-and-over complement to Boo at the Zoo, Night of the Living Zoo transforms the animal haven into a devil’s playground on Oct. 26. 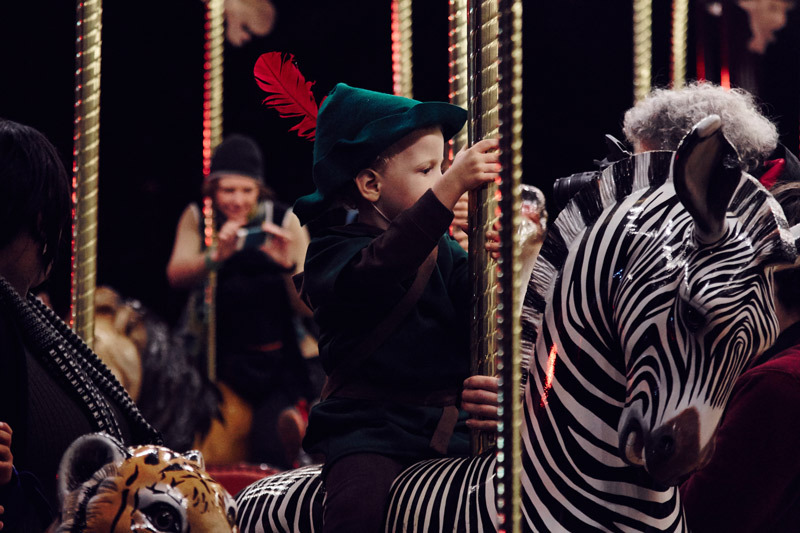 You’ll have after-hours access to numerous zoo attractions while enjoying live entertainment, including frightfully amazing oddities and the annual costume contest. You'll also be able to savor eats from local food trucks and craft brews. This annual spooky celebration at Six Flags America draws crowds from all over the DMV area every year. The 2018 edition runs on select days from Sept. 22 – Oct. 28, with haunted attractions, magic shows and roller-coaster thrills. Buckle up! Have some spooky fun with a trip to Air & Scare (Oct. 20, 12 - 5:30 p.m.) at the Steven F. Udvar-Hazy Center in Chantilly, Va. The annual indoor romp asks that you rock your Halloween attire and get ready for an intense round of trick or treating. But the fun doesn't stop there: crazy science experiments and creepy crafts are on the ledger as well. 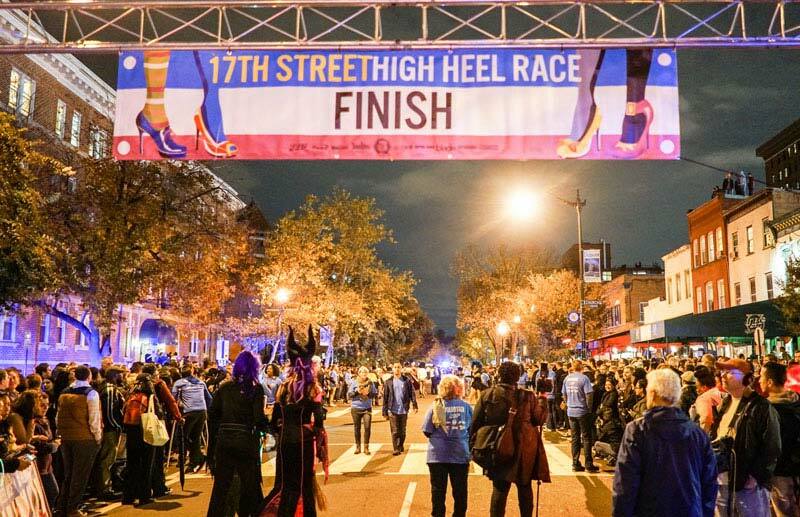 An epic DC tradition for more than 30 years, the 17th Street High Heel Race (Oct. 30, race at 9 p.m.) turns one Dupont Circle neighborhood street into a raucous, Halloween-flavored spectacle. Heel hobblers, most of whom are decked out in full drag and makeup, are cheered on by screaming fans for the full quarter-mile race. Photo ops, chuckles and plenty of fun are sure to ensue. Quick note: no chairs or animals allowed, as these intense competitors need as much space as possible to strut their stuff. Participants and spectators usually begin to gather around 6 p.m.
Mount Vernon welcomes the entire family to enjoy Halloween fun on Oct. 27. 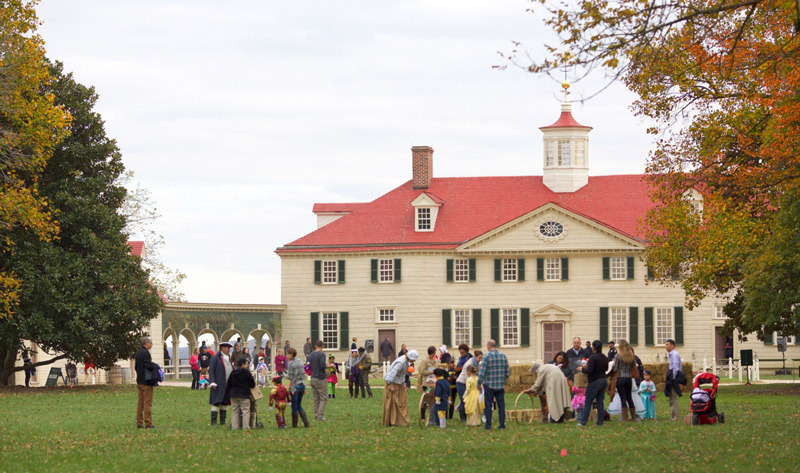 Festivities include a scavenger hunt, wagon rides, craft-making, chocolate-making demonstrations and even 18th century dancing in the upper garden (where you’ll get a chance to meet Martha Washington). Prizes will be rewarded for the best George and Martha costumes, and a children’s costume parade will begin at 5 p.m.! Visiting the wondrous Mansion on O & O Street Museum is quite the experience, especially when you journey through the historic venue on a scavenger hunt (Oct. 24). View the Mansion in its finest Halloween attire as you search through its many themed rooms and secret doors for seasonal and Halloween-themed prizes. You can also bring along your own shopping bag and purchase goodies from the mansion. On Oct. 27 and Nov. 2, Petworth Arts Collaborative hosts a celebration of the Day of the Dead in DC's Petworth neighborhood, a Mexican holiday honoring those who have passed away that coincides closely with Halloween. 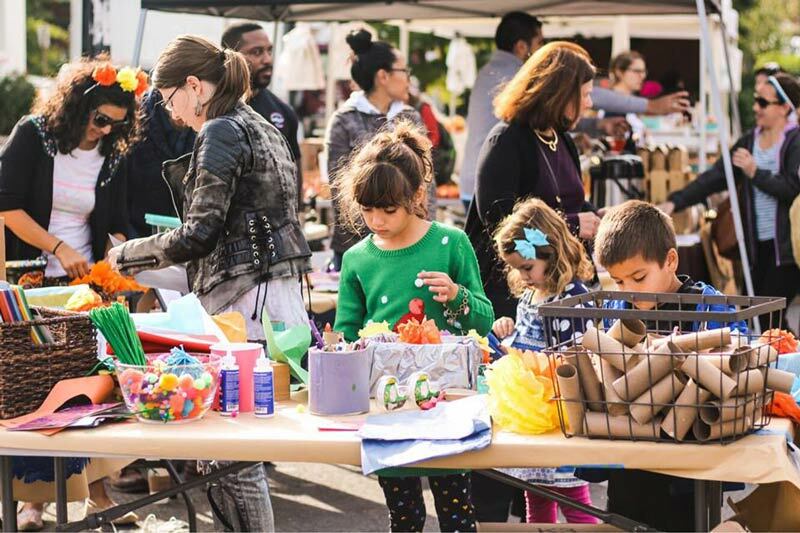 Saturday features altar making and a chance to learn the history of the holiday at the Petworth Farmer's Market. On the following Friday, there will be calavera face painting from 5-6 p.m., followed by a beautiful Day of the Dead procession on Upshur Street beginning at 6:15 p.m. Altars will be showcased while live mariachi music plays from 6-9 p.m.
Halloween thrills are on tap for The Black Cat’s '80s Halloween Dance Party, which will take place on Oct. 27 starting at 9 p.m. The event will take up both floors of the venue, with DJs Steve EP and MissGuided holding it down upstairs while music blares in two different rooms downstairs. Costumes are highly encouraged! Get ready for a roaming costume party that is a monster mash of epic proportions. 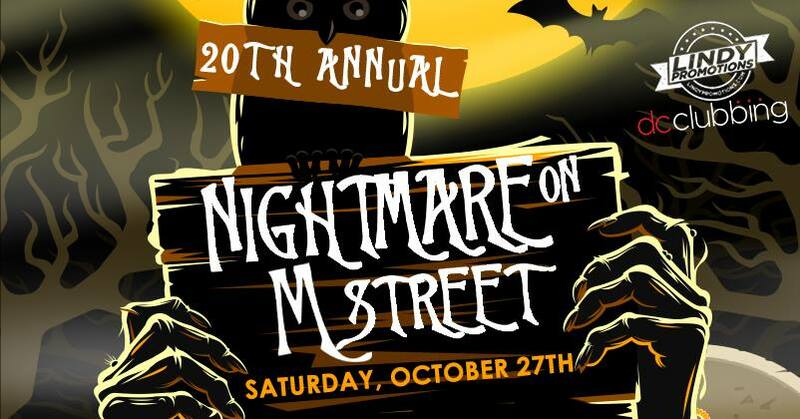 You and your friends can get decked out and cruise to different bars throughout the Dupont Circle neighborhood during the Nightmare on M Street, taking place on Saturday, Oct. 27 from 2-8pm. There will be food and drink specials at each stop along the way. Now in its 20th year, the station-to-station Halloween bonanza is sure to be far from a nightmare. Newseum Nights turns frightful on Oct. 26 at the Newseum. Rock a costume to this monster mash that will include cocktails, delicious bites, live music, palm and tarot card readings, ghoulishly glamorous makeovers, skull decorating, caricature sketches and curator-led gallery talks. And of course, no Halloween-centric event is complete without a costume contest. 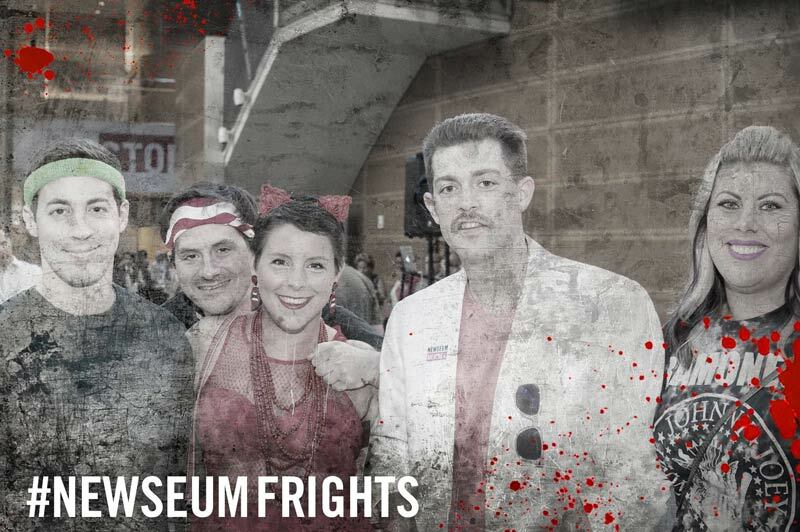 Tickets for Newseum Frights will sell quickly, so act fast. Time to get spooktacular at Tudor Place, an elegant house and garden set in a bucolic area of Georgetown. 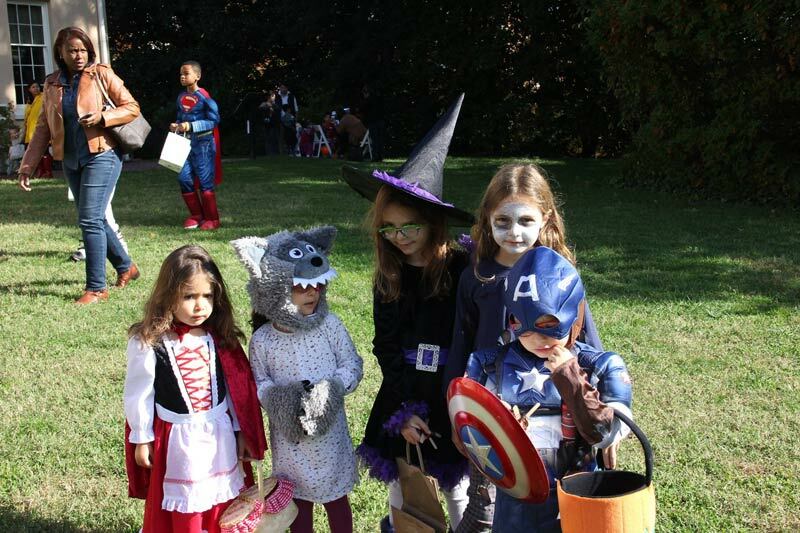 Trick or Treat in the Garden will feature costumes, pumpkin-decorating, face painting and outdoor games. Families will also enjoy meandering through the North Garden’s paths to find hidden treats! 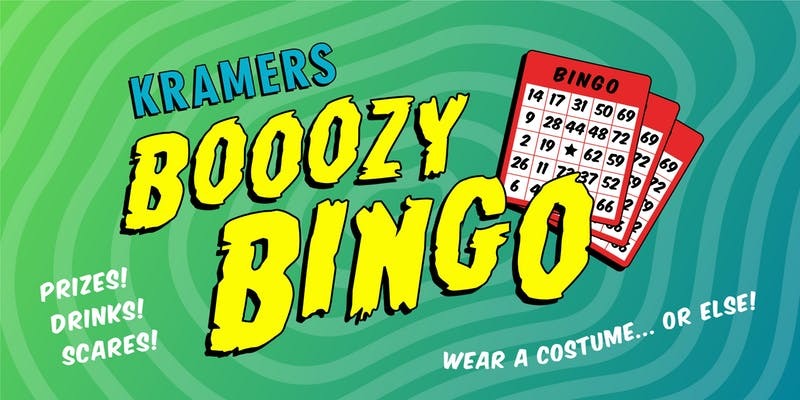 Kramerbooks & Afterwords Café mixes boos, booze and bingo during this special Halloween event. Make sure to come dressed in your finest holiday attire for the costume contest, as the winner will receive a Kramers Prize Package – in fact, a costume is mandatory. Your ticket includes a complimentary alcoholic beverage, bingo cards and a marker. Only ages 21 and over are permitted. Looking for more scary thrills in the nation’s capital? 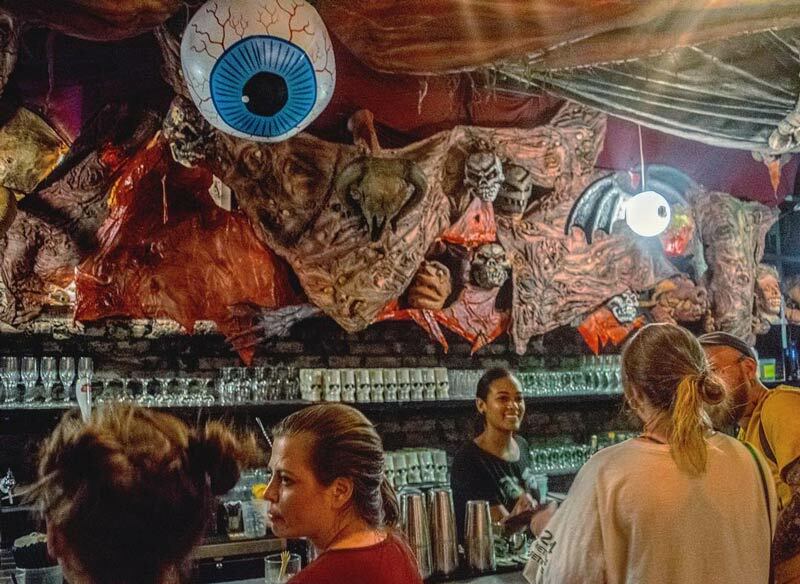 Check out these tours that are sure to spook you in the District.